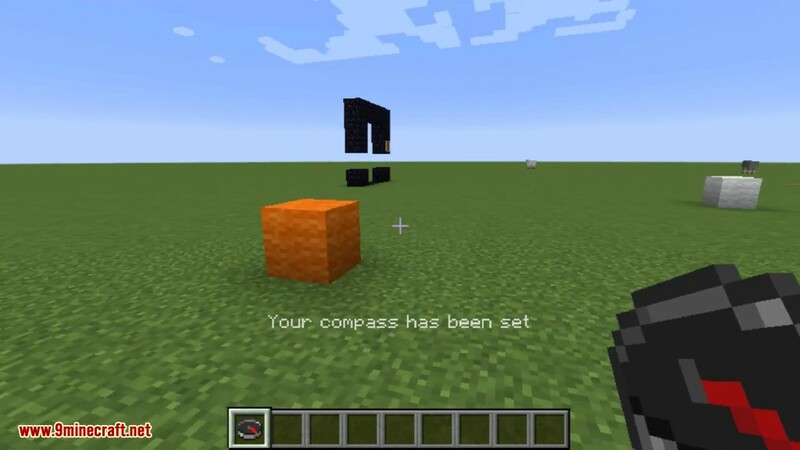 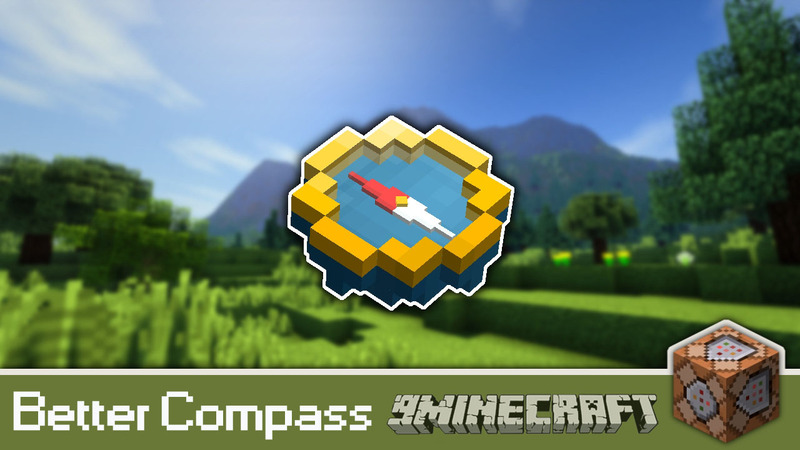 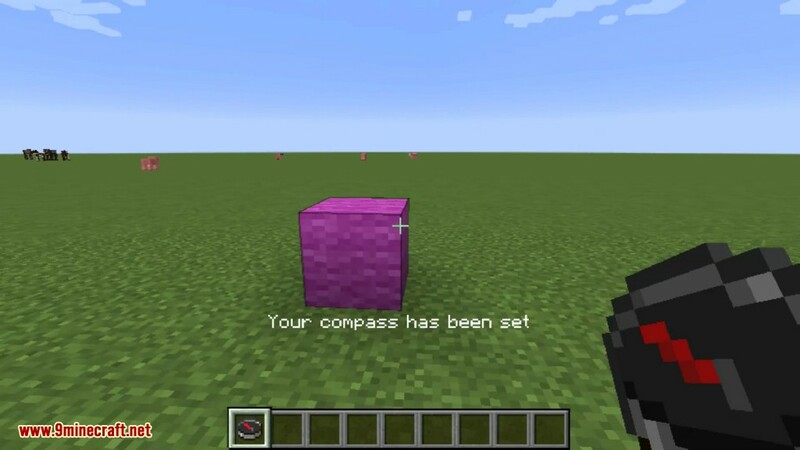 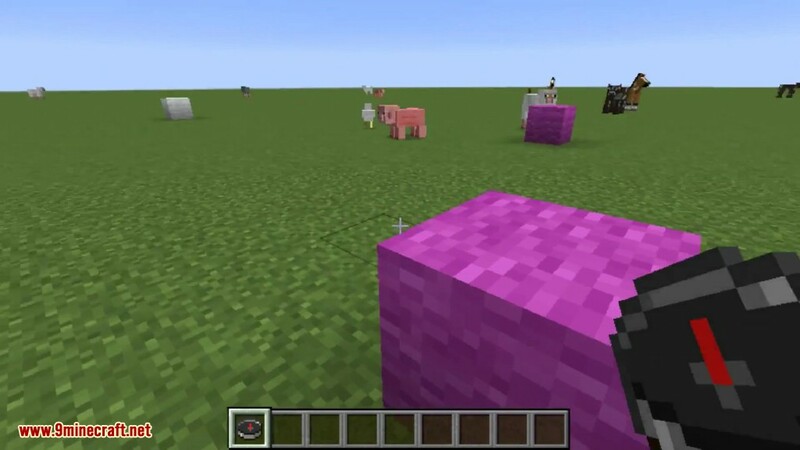 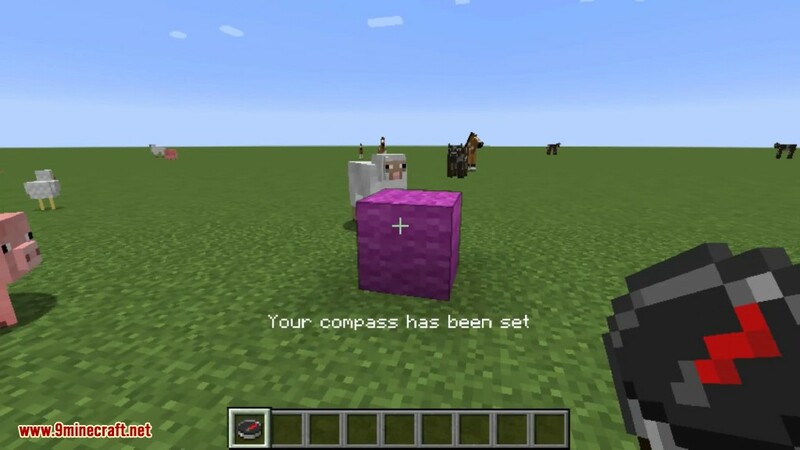 Better Compass Mod 1.13.2/1.12.2 lets you set your compass wherever you want. 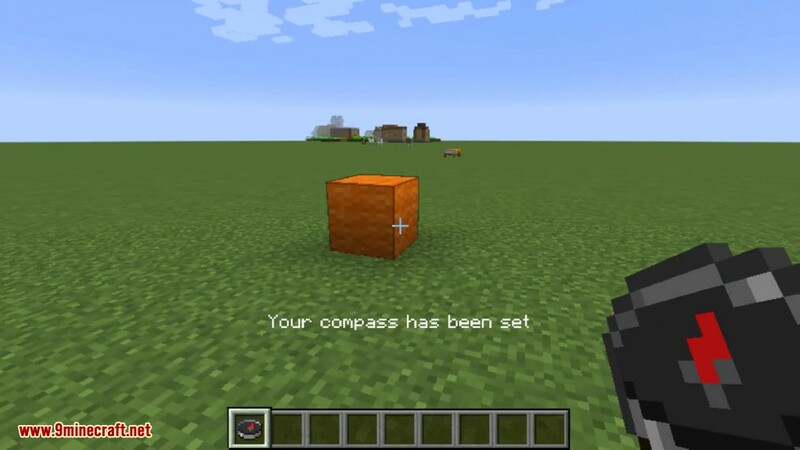 Simply right click with a normal compass to set it’s position. 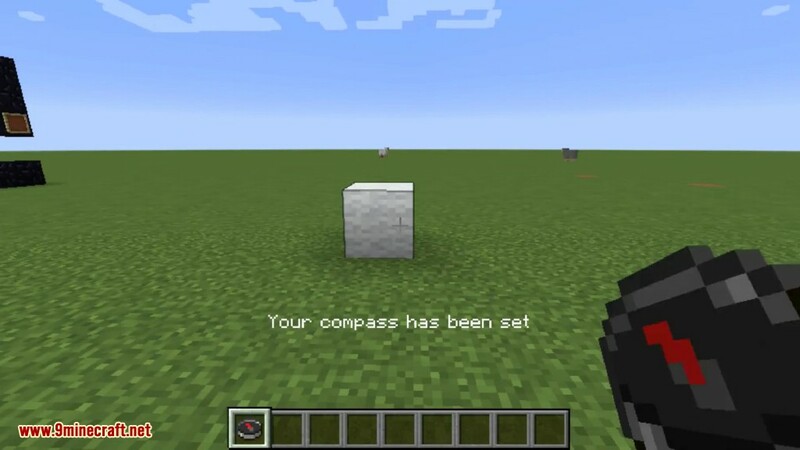 By default compass will face towards the world spawn as usual.